Engineers Without Borders- Los Angeles Professional Chapter (EWB-LA) is developing an improvement project in Tanzania for the village of Lulindi’s existing tap water system. In 2015, EWB-LA went to Lulindi to build a French drain in order to provide an increased flow of water during the dry season into an already built catchment basin. This catchment basin is the main source of water for the village, and water is distributed to several taps that are installed throughout the village. Other bacteriological water quality tests presented obstacles because the village is in a remote area with no lab access and the terrain is steep, making it difficult to carry a lot of equipment for water quality testing. 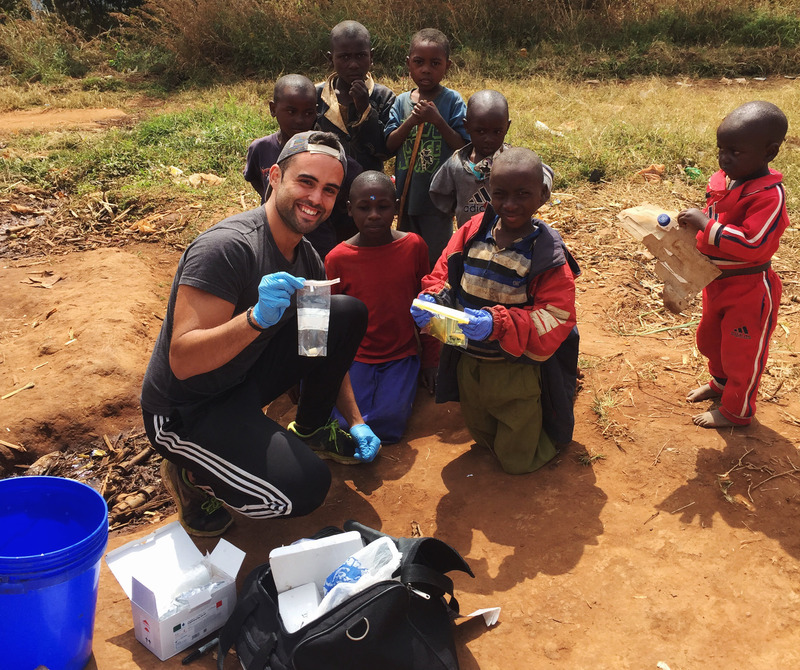 EWB-LA selected the Aquagenx CBT E. coli Kit for their work in Tanzania. Working with their partner, Orphans and Social Development Organization (OSDO), EWB-LA collected water from the catchment basin and other sources (springs) around the village. Because the ambient temperature was below 25° Celsius, they placed CBT samples in a bag that absorbed the heat but did not let it escape in order to maintain samples between 25-44.5° C. CBT samples were incubated for 48 hours, the recommended length of time to obtain test results in cooler ambient temperatures. The catchment basin had more than 100 MPN for E. coli, which was an issue because this is the water EWB-LA was increasing and supplying the village. Water that was collecting in the basin was coming out of a hill, on top of which are two schools where children defecate in many latrines. EWB-LA’s theory is the feces was seeping into the hill. The CBT’s color-change test results visually demonstrated to the community that the main source of water was contaminated and completely unsafe to drink. Test results also identified other sources of water that are safer to use. 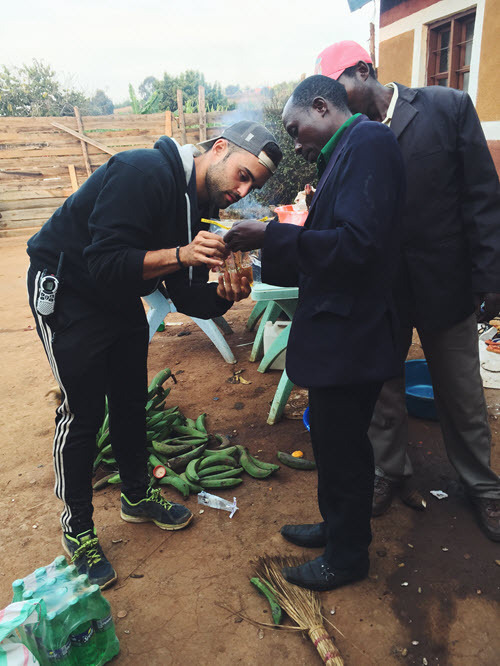 With the CBT, EWB-LA learned valuable lessons. Although they finished the construction of the French drain, they discovered the water being supplied to the village was highly contaminated. EWB-LA will now focus on providing water from other sources.